It’s been said that the first rule of real estate is location, location, location. 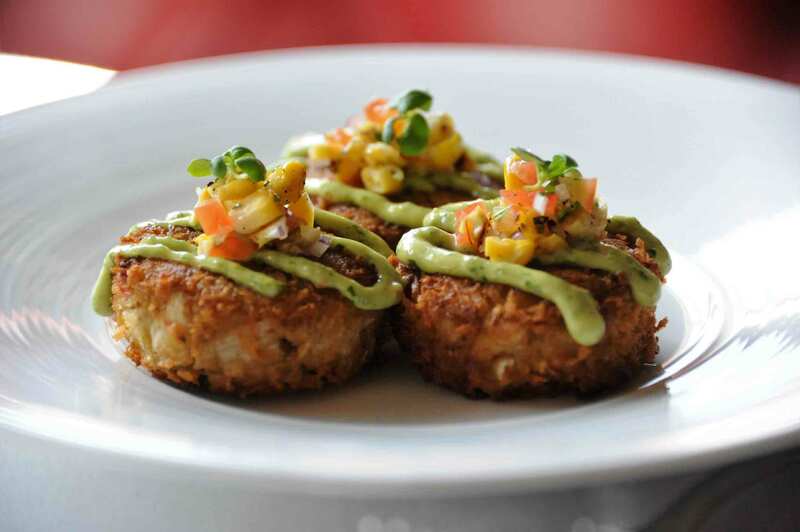 That’s the idea behind GAYOT’s selection of LA restaurants with the best views. 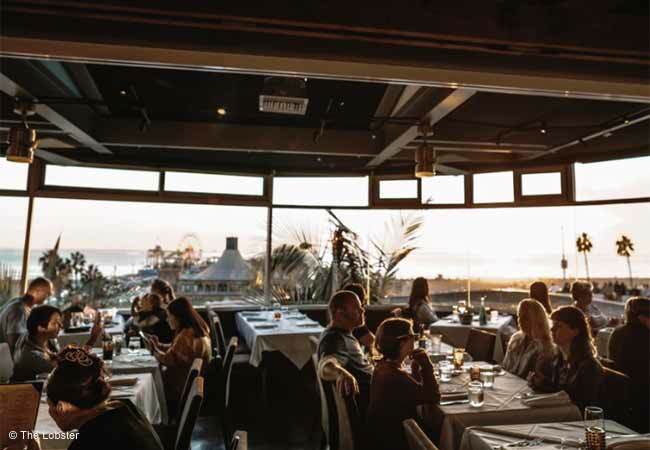 At these restaurants you’ll not only enjoy the food, but you’ll love the view, whether it’s of a striking city skyline or scenic seaside shore. 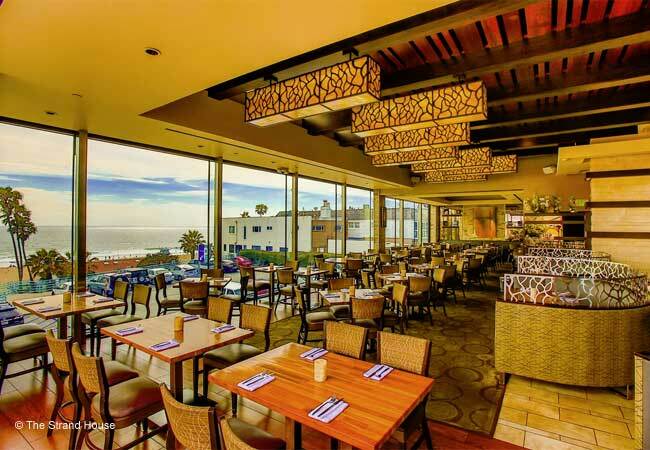 At Gladstone’s restaurant in Pacific Palisades, guests can enjoy sweeping views of the Pacific Ocean and the sunset, along with pleasant seafood cuisine. 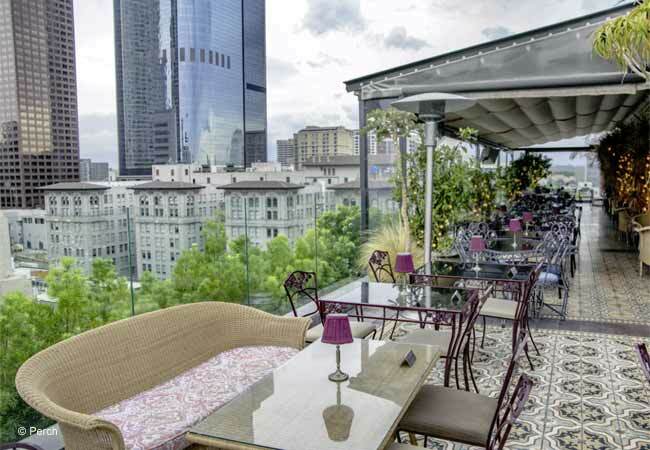 Perched atop the tallest building in America west of the Mississippi, La Boucherie on 71 soars above downtown LA, and offers high-level French and steakhouse fare to match. 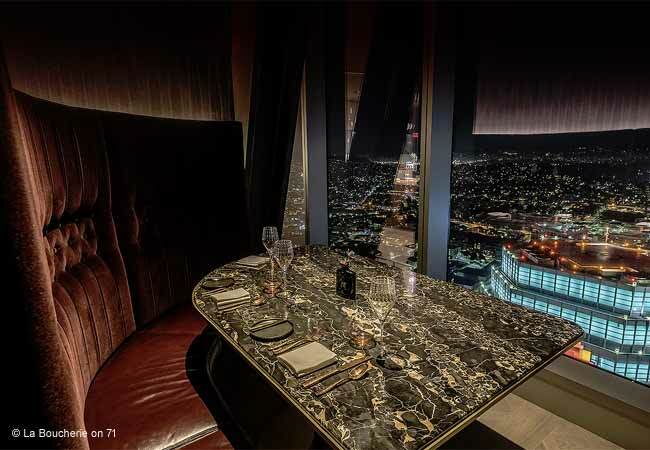 Enjoy the amazing views from the restaurant’s floor-to-ceiling windows. A fixture at the entrance to the Santa Monica Pier since 1923, The Lobster is one of L.A.’s most atmospheric oceanside restaurants. Take in views of stunning sunsets and the Ferris wheel. 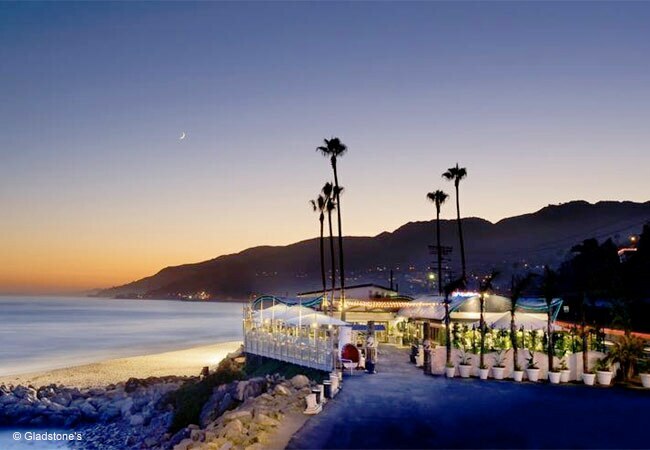 Malibu Farm Restaurant & Bar serves up fresh California fare that perfectly complements the ocean views. 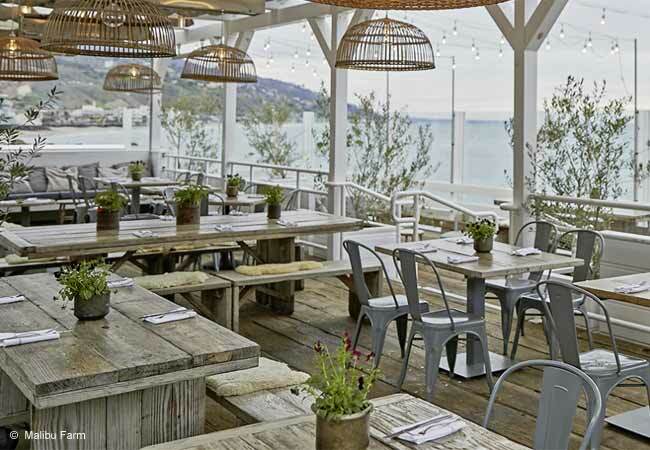 For a light bite, check out the sister cafe at the opposite end of Malibu Pier. 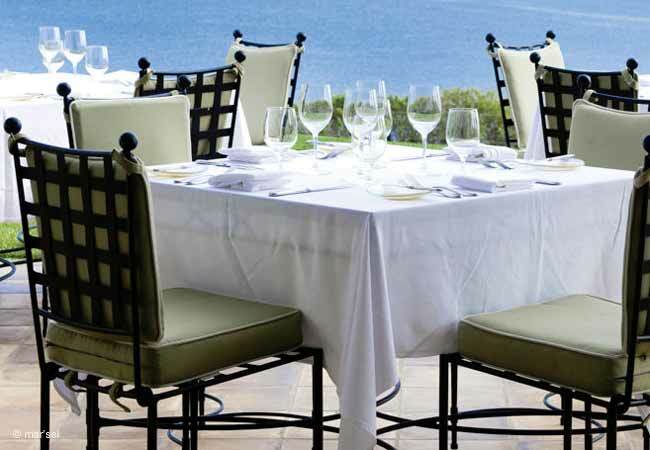 Savor elegant California cuisine and expansive ocean views from the patio at this relaxing restaurant at Terranea Resort in Rancho Palos Verdes. 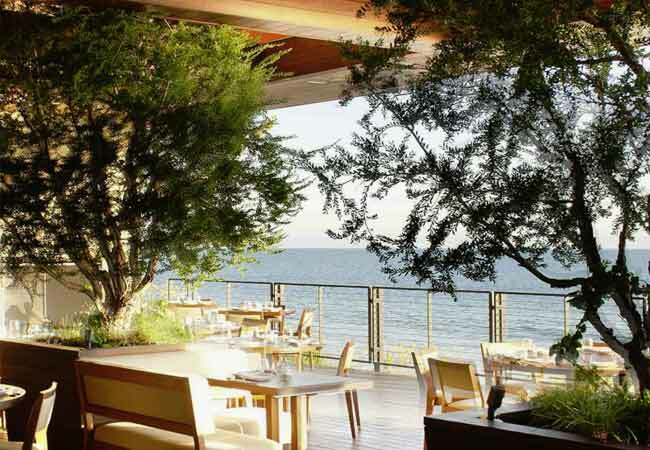 You might rub elbows with a few celebrities at Nobu Malibu — they’re also drawn to the gorgeous views from chef Nobu Matsuhisa’s restaurant perched right over the waves of the Pacific. 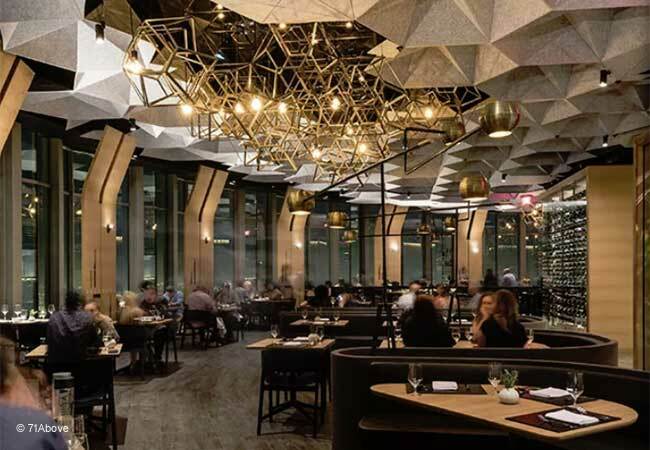 With bird’s-eye views for miles, Perch is all about atmosphere. Admire downtown L.A.’s Art Deco buildings while sipping cocktails and sampling French bistro classics. 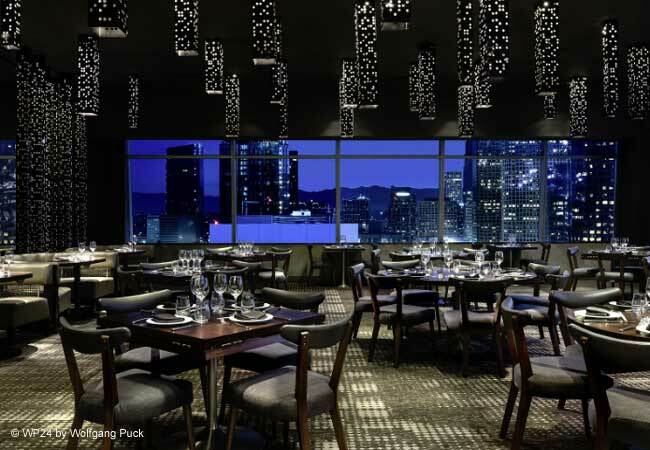 Dine high in the sky at 71Above, located on the 71st floor of the U.S. Bank Tower in downtown Los Angeles. The spectacular city views stretch for miles and miles. The Strand House makes the most of its location with large windows framing the Pacific Ocean and Manhattan Beach pier. The view is best observed from the dining room and bar on the upper level. WP24’s vantage point on the 24th floor of The Ritz-Carlton, Los Angeles at L.A. Live affords a grand view of the city.